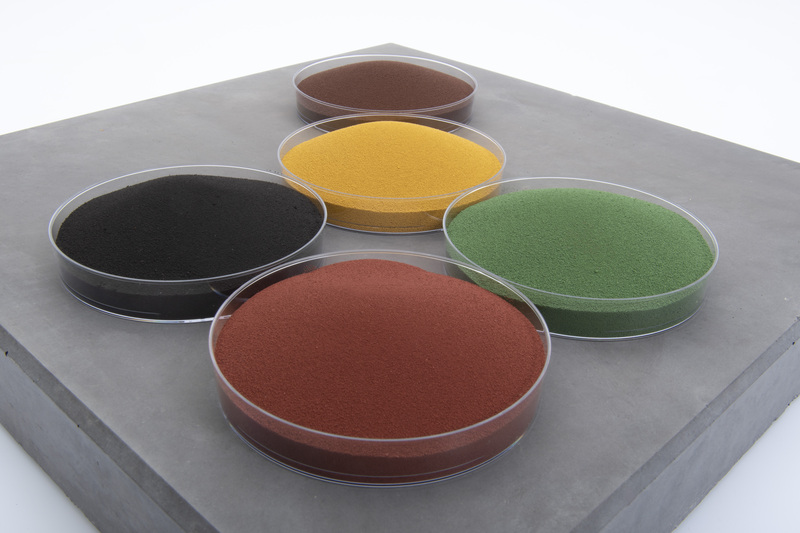 Bayferrox iron oxide pigments also support the requirements of sustainable building and improve the classification of construction materials manufactured in resource-preserving processes through rating systems such as LEED (Leadership in Energy and Environmental Design) and DGNB (German Sustainable Building Council). 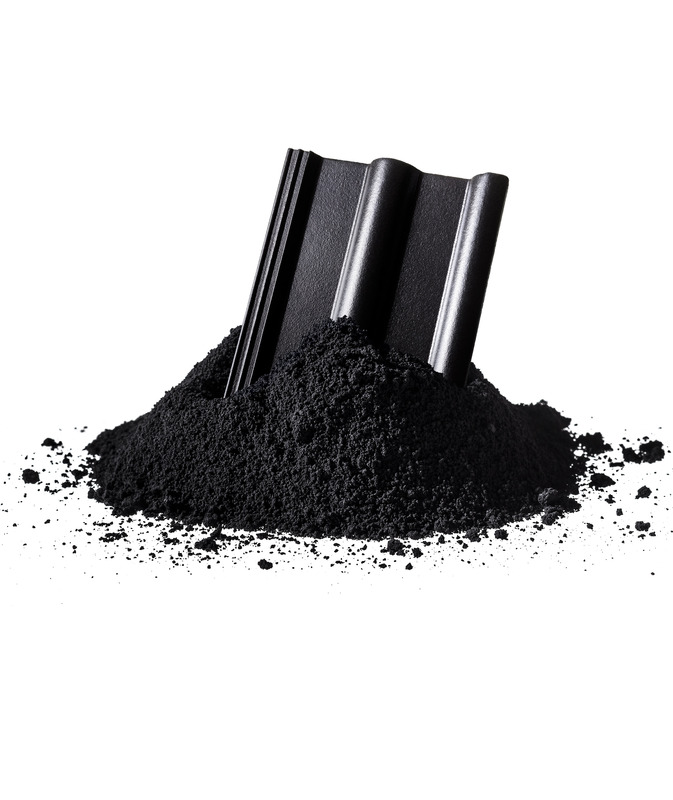 As a result, LANXESS is the only pigment producer in the world to be SCS-certified. The Scientific Certification Systems, Inc. (SCS), a renowned independent certification company, has confirmed the large proportion of recycled raw materials in the production process for LANXESS iron oxide pigments. “This provides the ideal basis for our customers to develop, manufacture and successfully sell sustainable construction materials worldwide,” says Fleschentraeger.